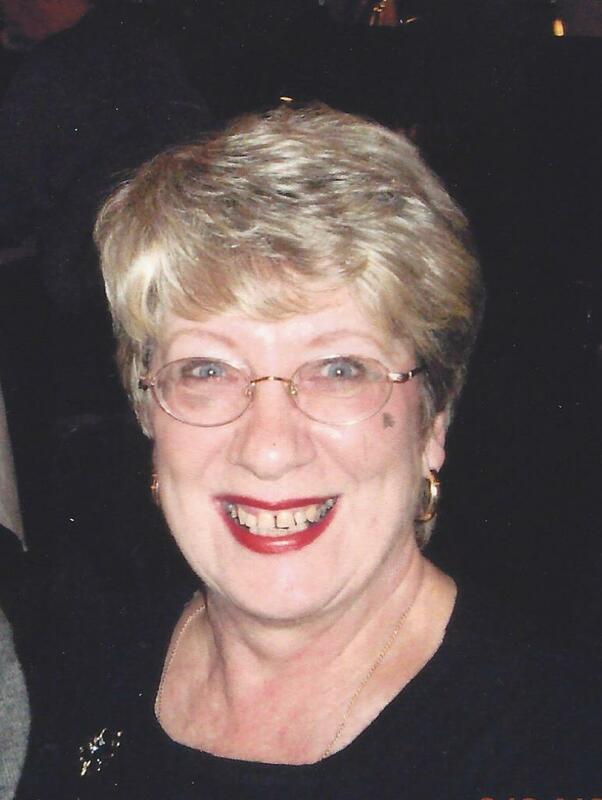 Irene Gourlay Obituary - Bowmanville, Ontario | Morris Funeral Chapel Ltd.
GOURLAY, IRENE – Passed away peacefully with her family by her side at Lakeridge Health Bowmanville on Friday, November 10, 2017 in her 82nd year. Irene, beloved wife of 59 years to John Gourlay. Loving mother of Linda Baker (Steve), Brian Gourlay (Kelly). Doting grandmother of Ashley, Kerry, Marin and Laurel. Dear sister of Sandra, Robert and Marion. Lovingly remembered by her lifetime friends Dave, Norma, Dorothy, Jacqueline and Angela Gemmell. Visitation will be held at the MORRIS FUNERAL CHAPEL, 4 Division Street, Bowmanville on Wednesday, November 15, 2017 from 2 – 3 p.m. followed by a Celebration of Life in the Morris Chapel at 3 p.m. In lieu of flowers donations may be made to the Parkinson Society. To send flowers to the family of Irene Gourlay (McEwan), please visit our Heartfelt Sympathies Store.